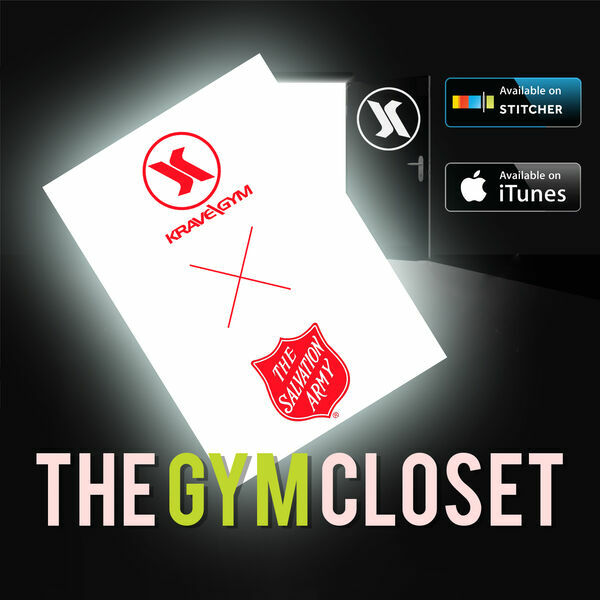 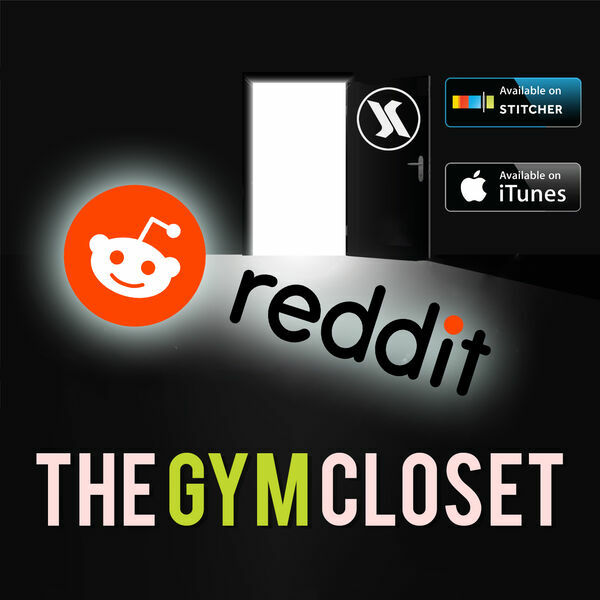 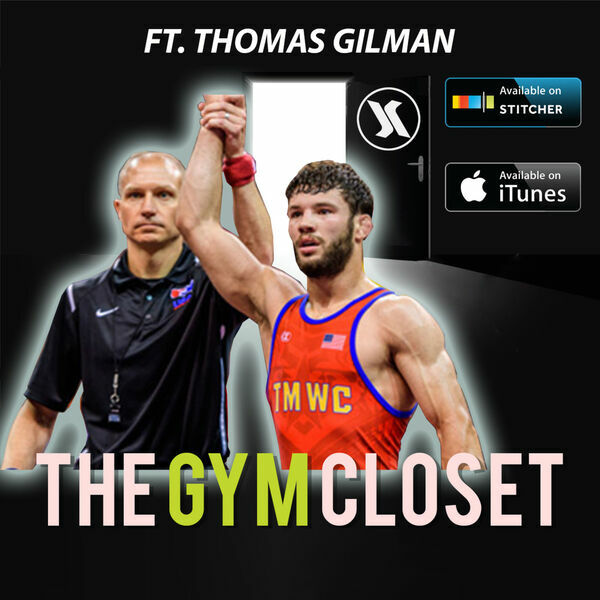 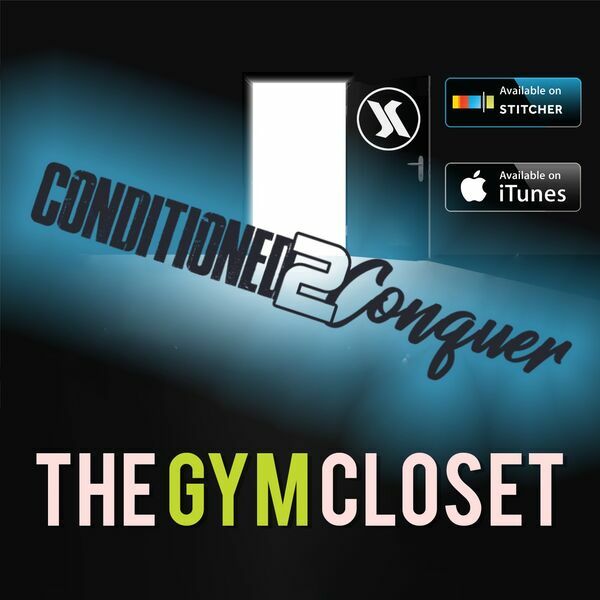 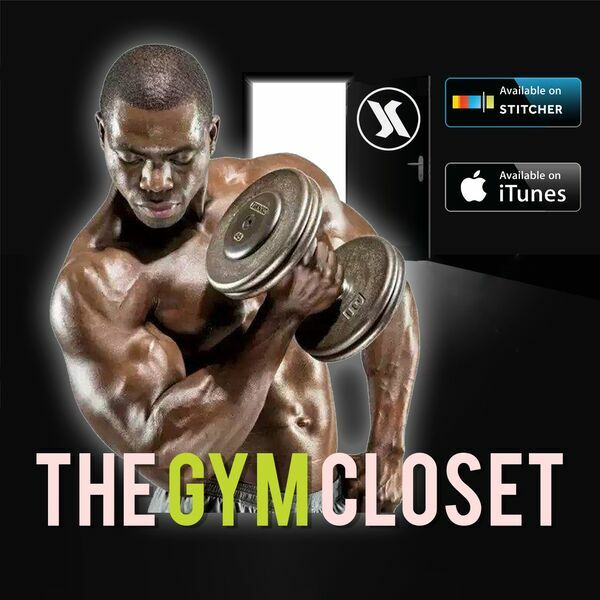 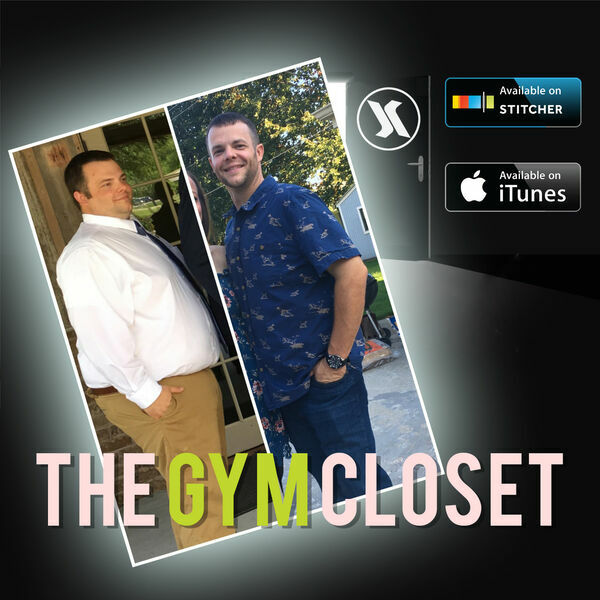 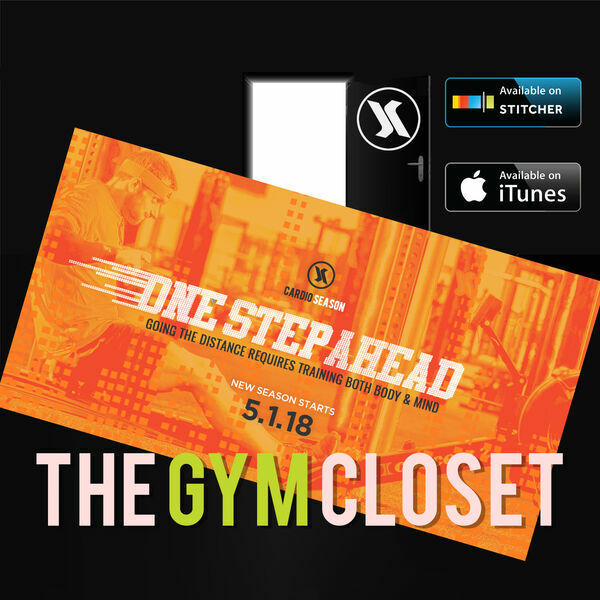 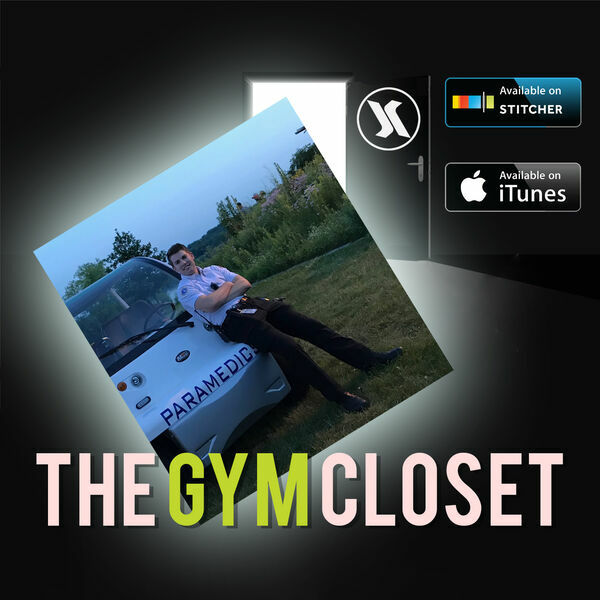 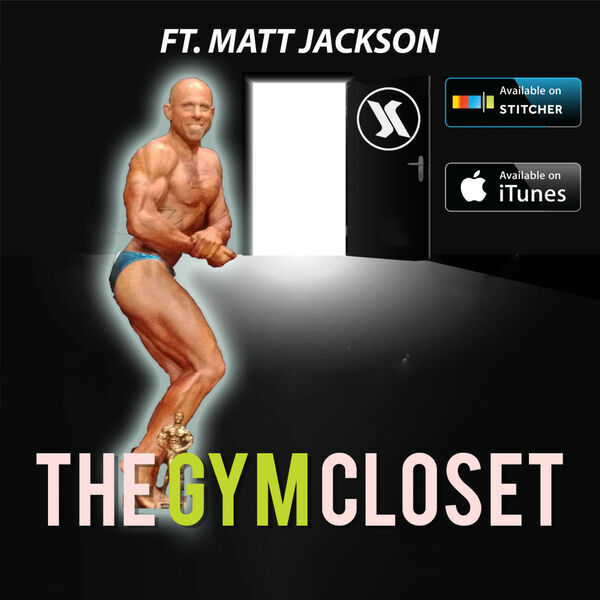 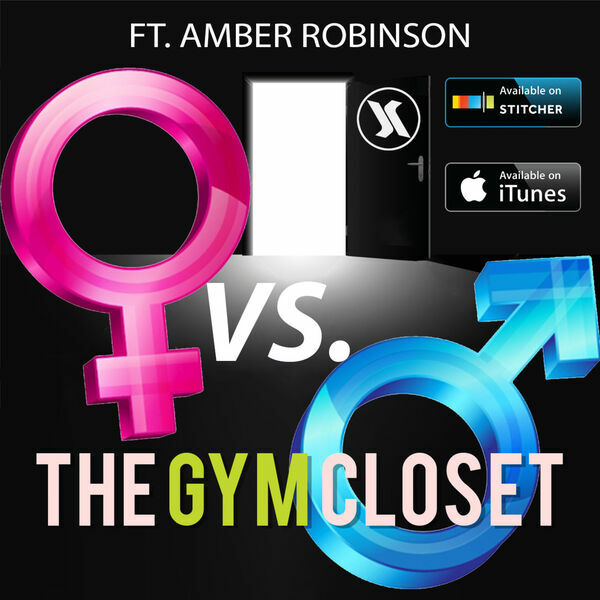 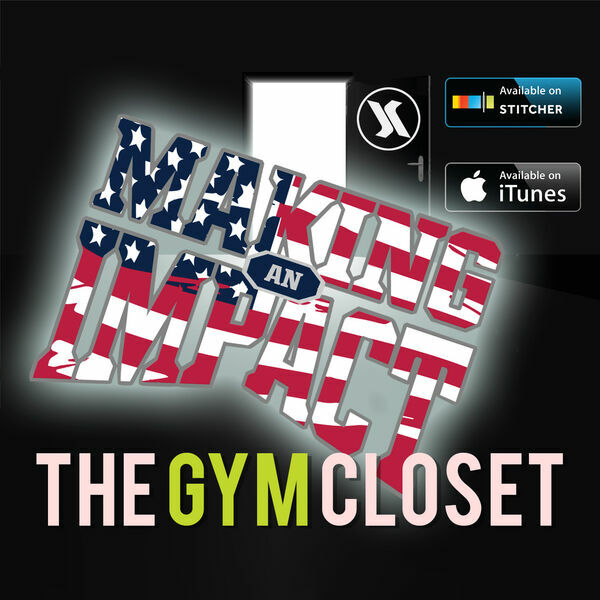 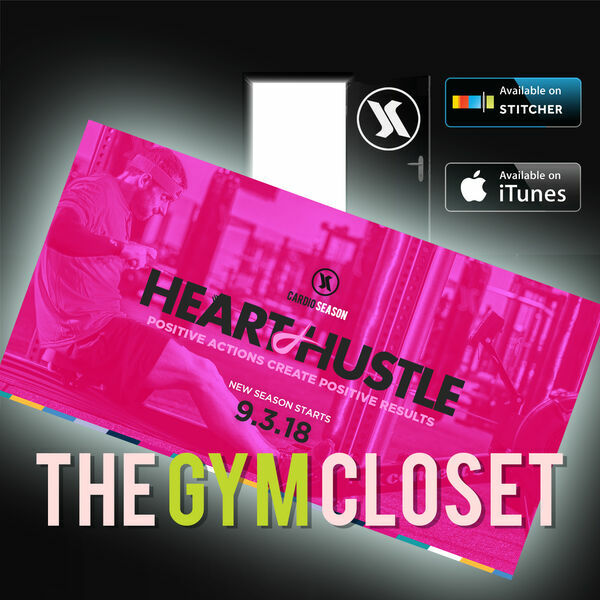 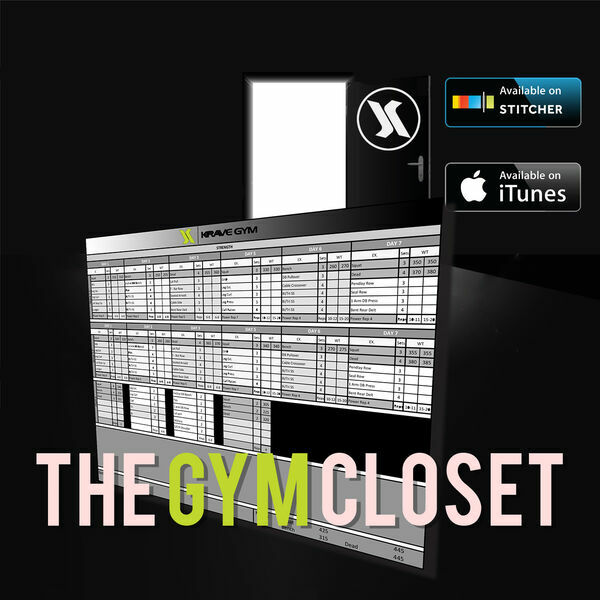 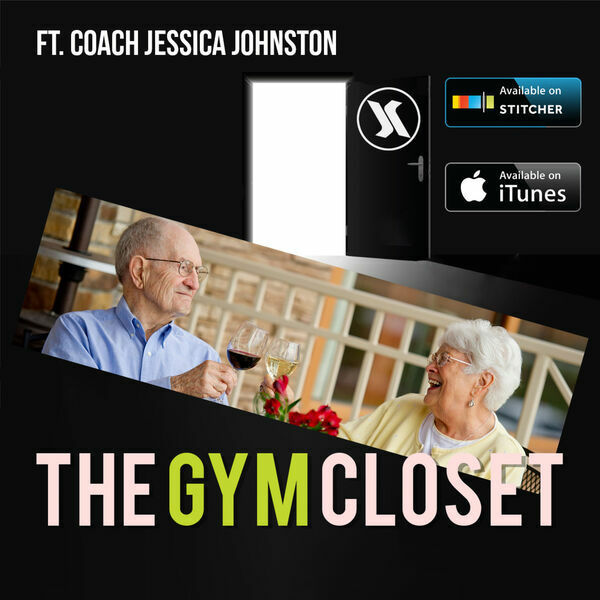 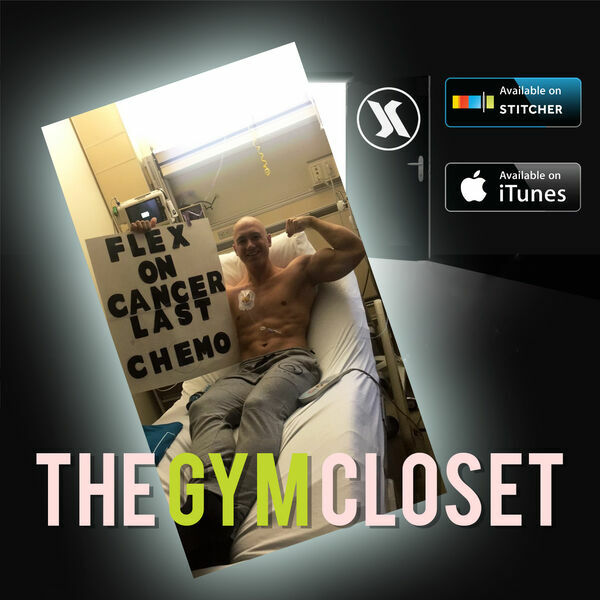 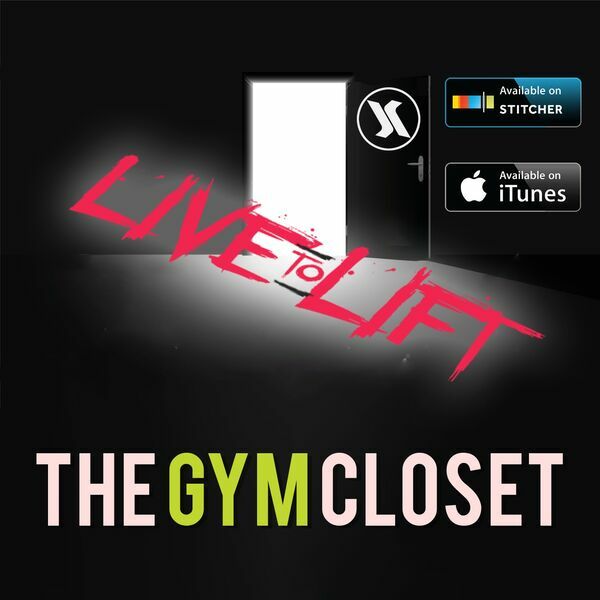 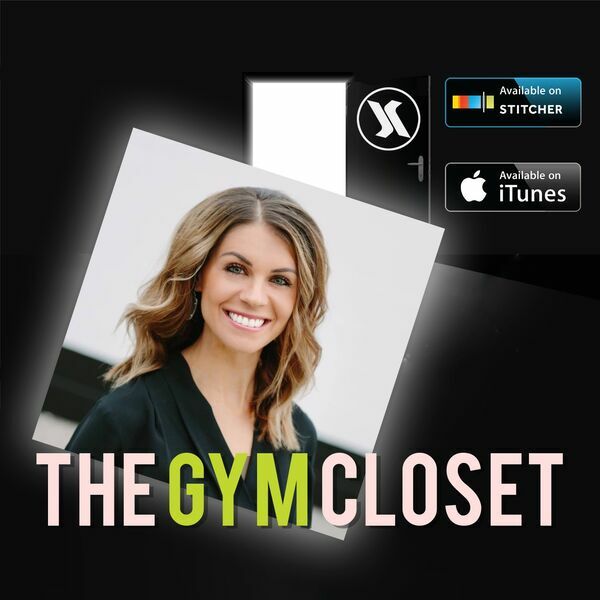 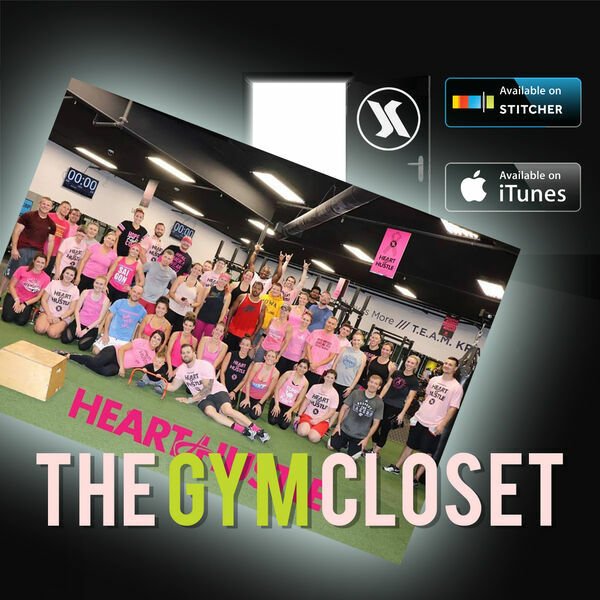 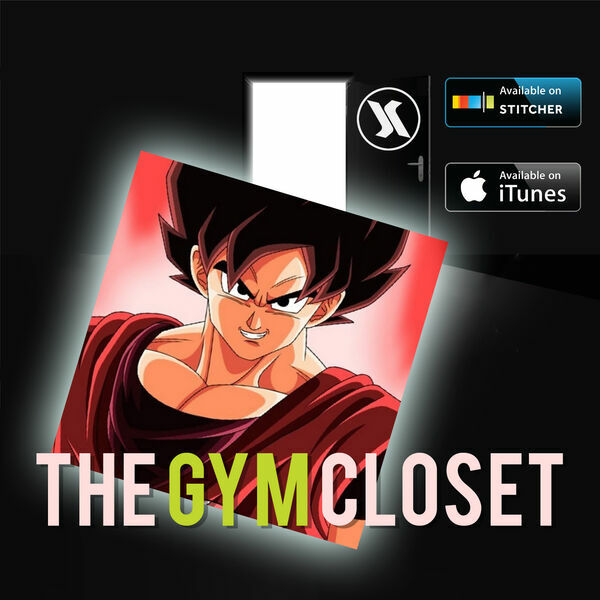 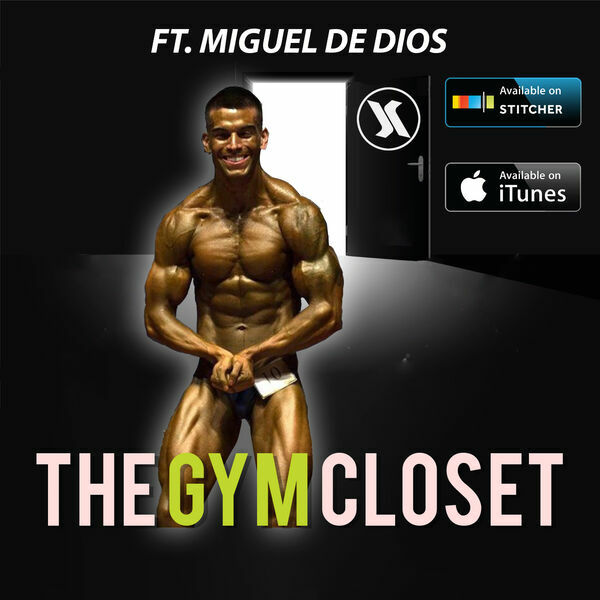 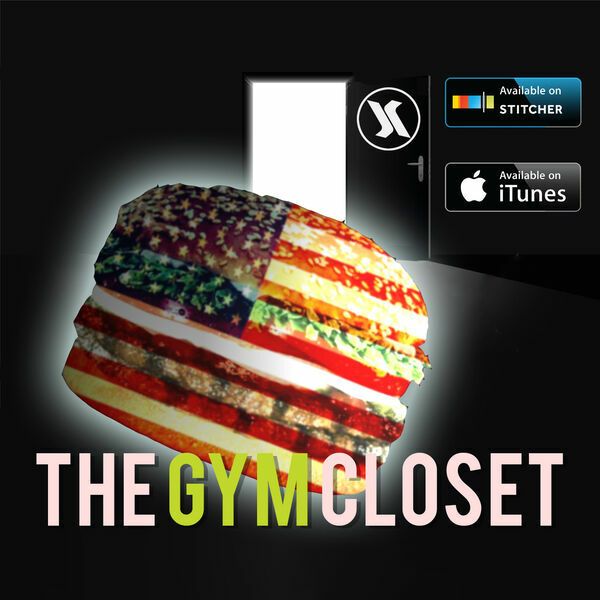 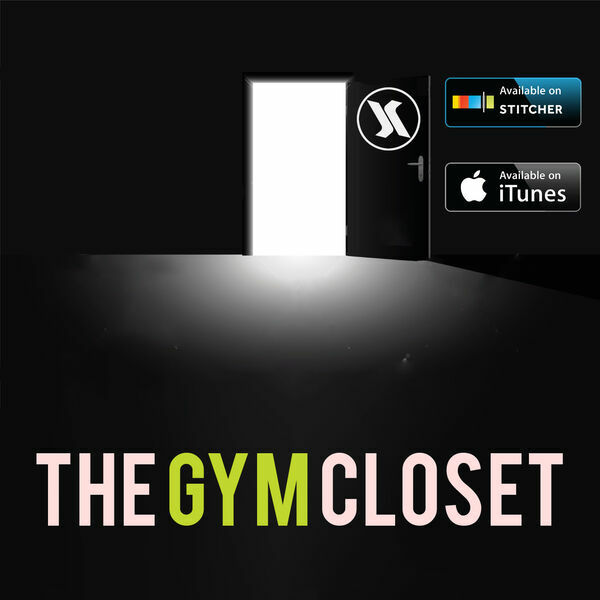 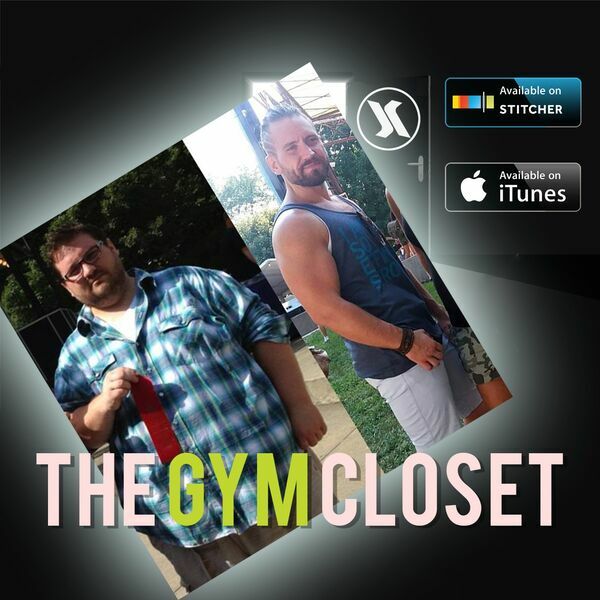 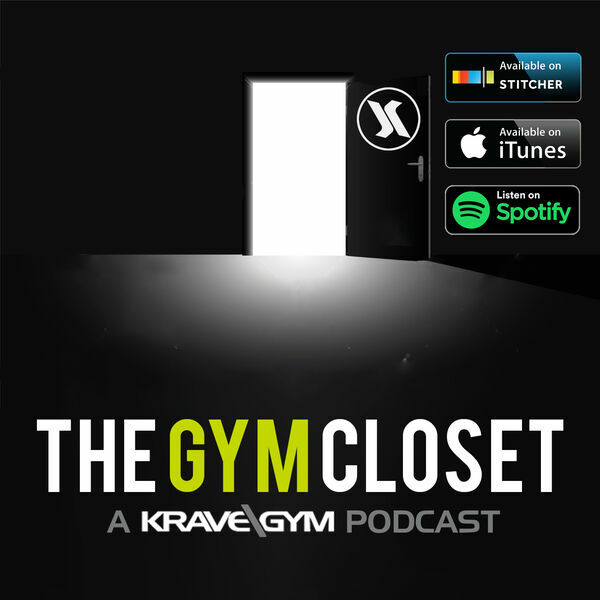 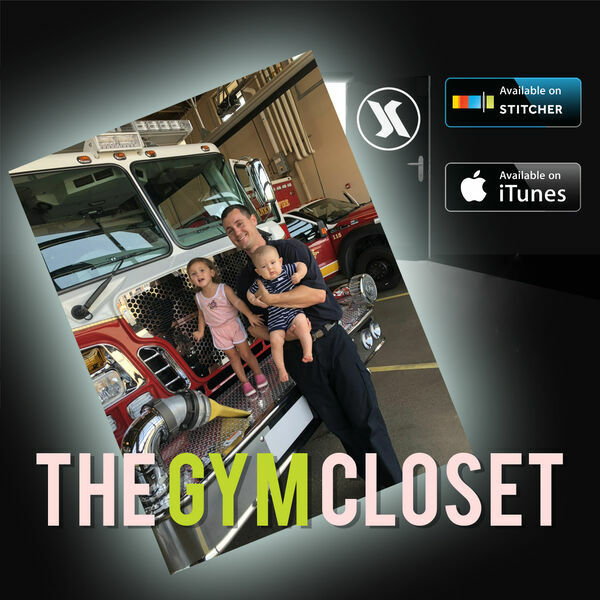 On "The Gym Closet" Tyler Robinson, Owner of Krave Gym and Natural Pro Bodybuilder brings his fitness knowledge along with his co-host Jordan Hildreth who brings questions and opinions from a general gym-goer's point of view. 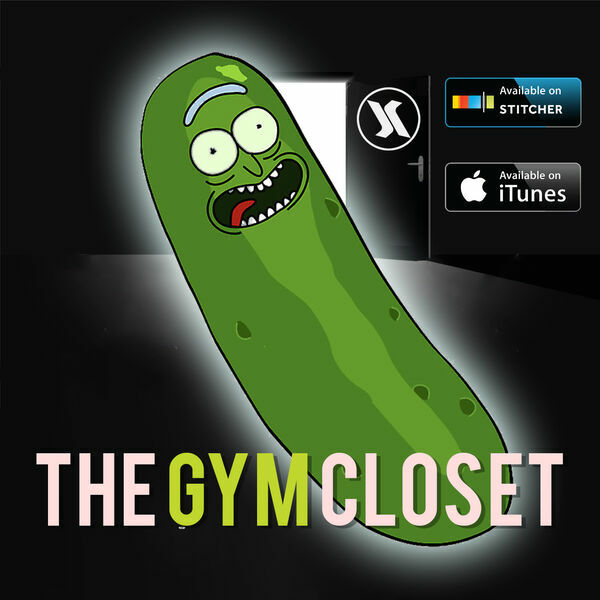 The guys knock off cooperation block of the pyramid and rant about vaccines. 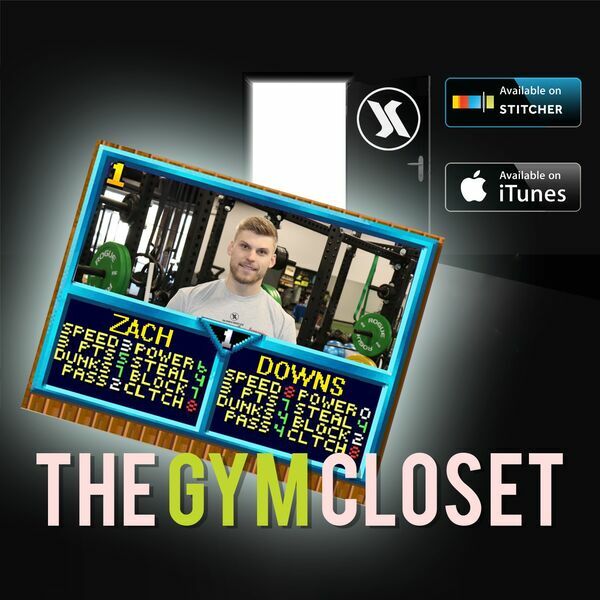 The guys talk to Krave Athlete Zack Hollier about his football career and why he loves to train with his team at Krave Gym. 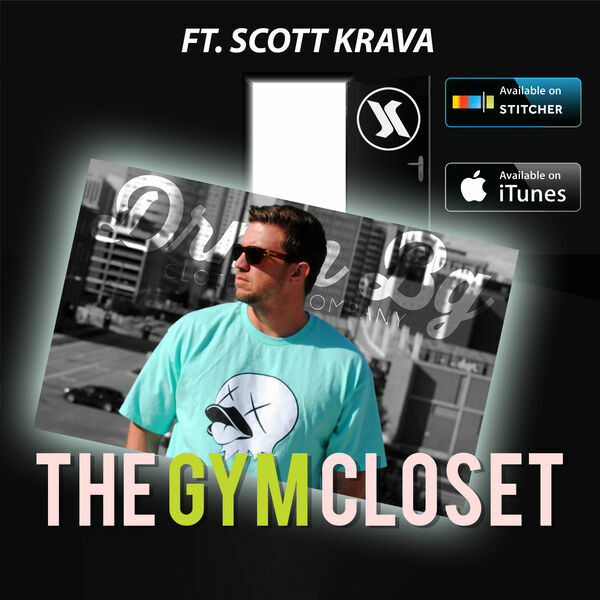 The guys talk about motivation & touch on the championship series @ Krave Gym. 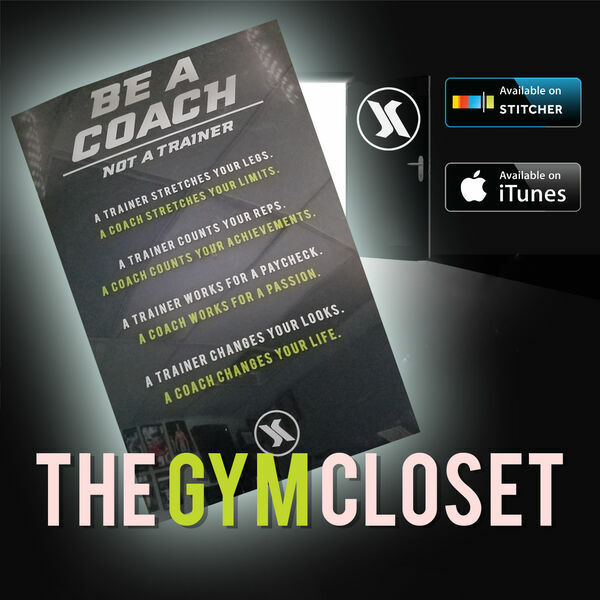 New Year, New Season, New training Sessions, New goals. 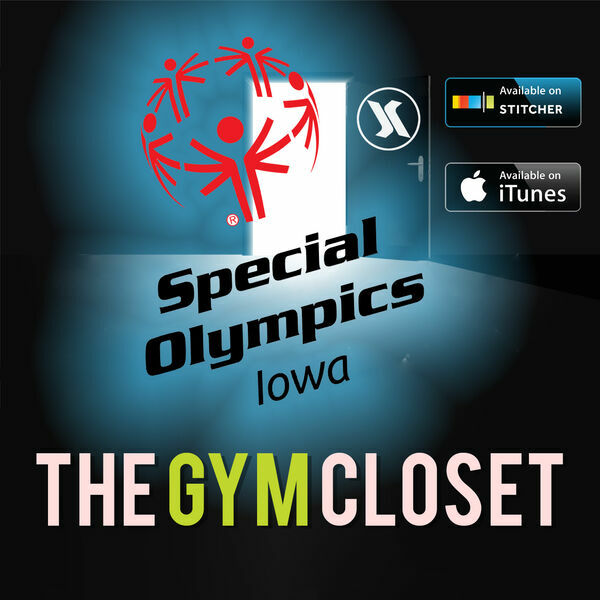 The guys talk all about the new Conditioned 2 Conquer Season and our Purpose Partner Special Olympics. 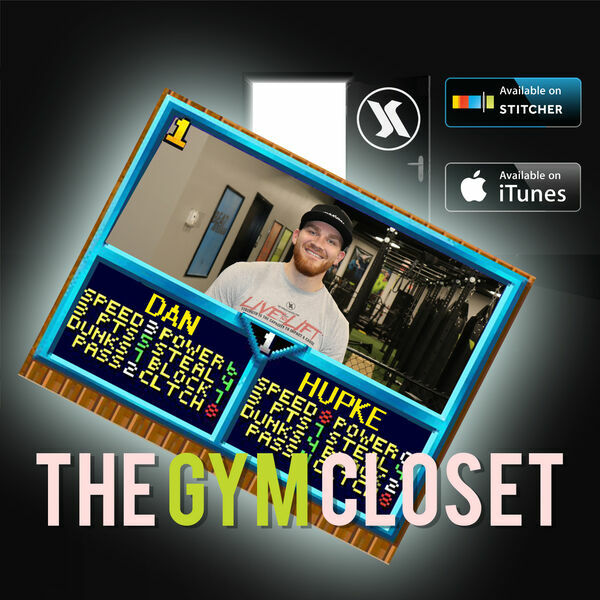 The guys go over the new season @ Krave Gym and Athlete Shout out segment!! 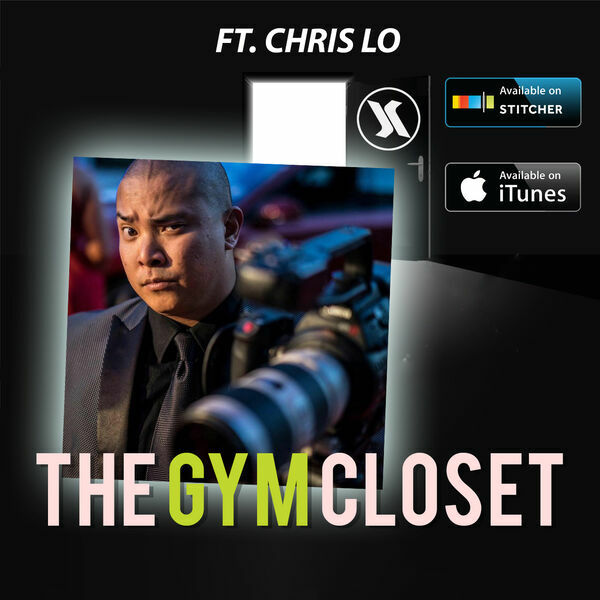 In this episode the guys dig into what success means and how Chris Lo (owner of Situasian Films) measures success and how he has gotten to where he is today! 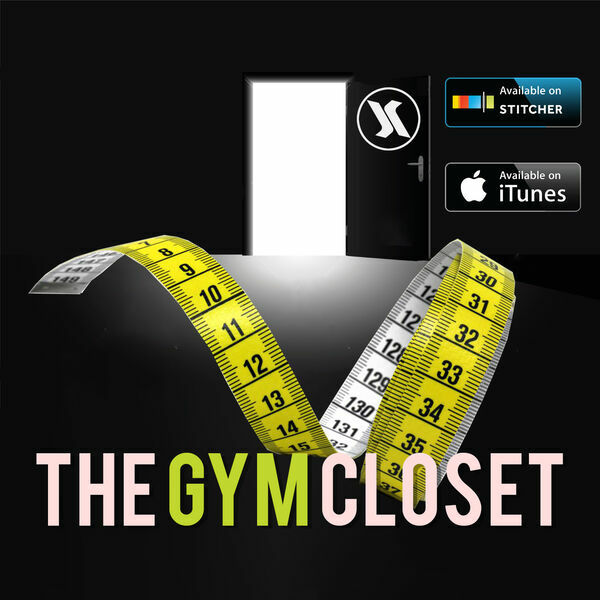 The Guys talk about how to measure success both physically and in your career and goals. 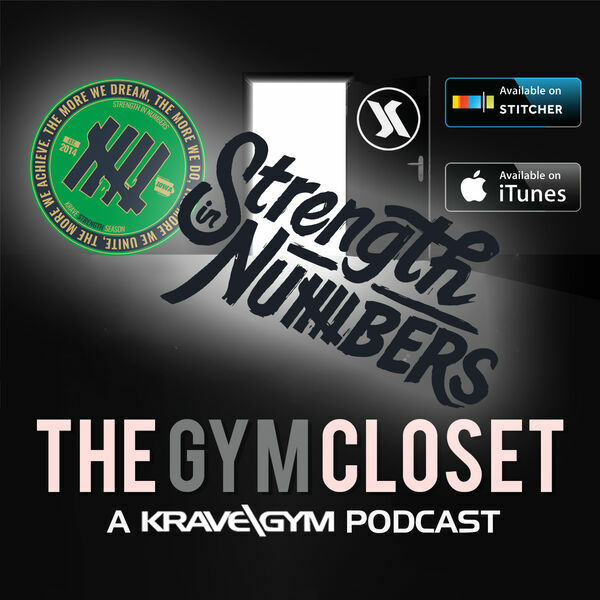 The guys recap the Strength In Numbers Season Championship and dive into the new season at Krave Gym. 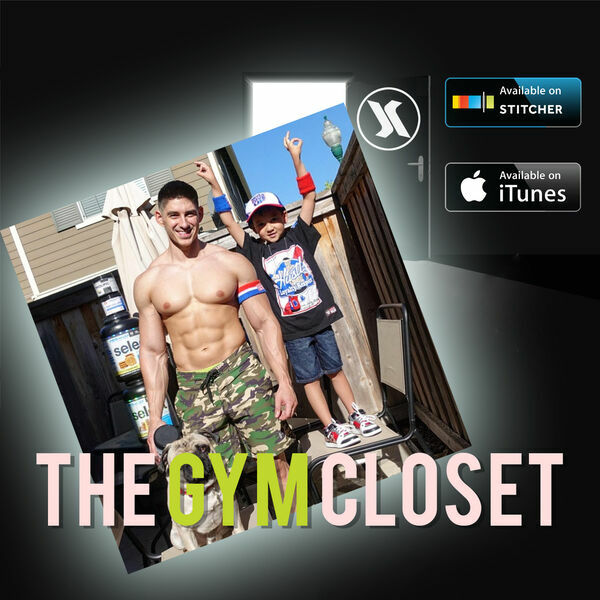 @trkravestrong talks about not letting short term goals ruin long term success. 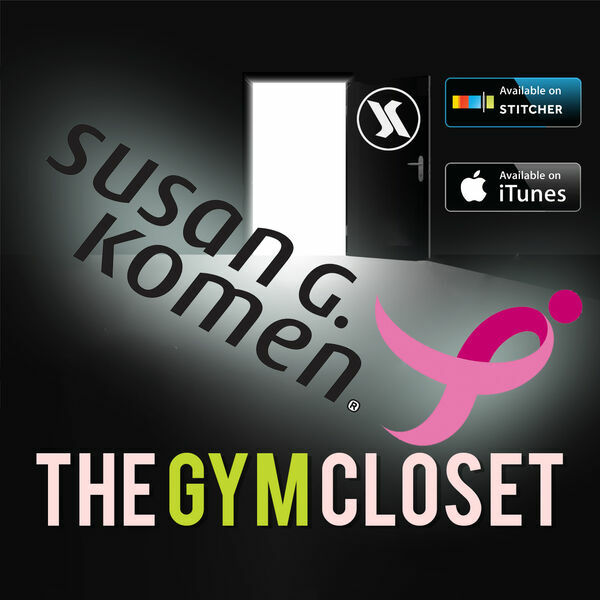 The guys are joined by @robinsonamb to dive into their most difficult obstacles in life.